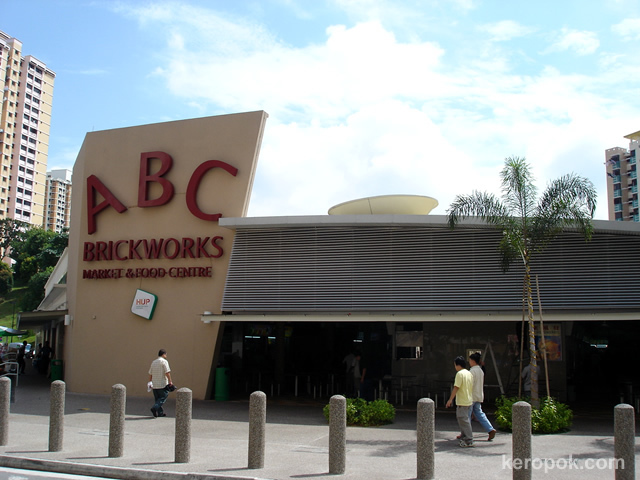 'Boring' Singapore City Photo: ABC Market, what a name to give to a market! There's good food at the ABC Market, hop on a cab and tell the cabby, ABC Market! View my daily food blog to see what's serving today at the Singapura Daily Makan (Food) Photo. can it be Alexandra/ Brickworks Community? but again... think most(if not all) cab drivers gulp down ABC stout, right ? Archipelago Brewery Company was the original name for Asia Pacific Brewery. They now have a little microbrewery outfit at Circular Road behind Boat Quay.